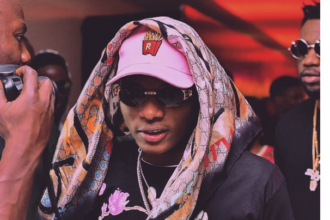 Pop star, Wizkid has announced his latest collaboration. And this time, it isn’t with a musician, but with Nike. 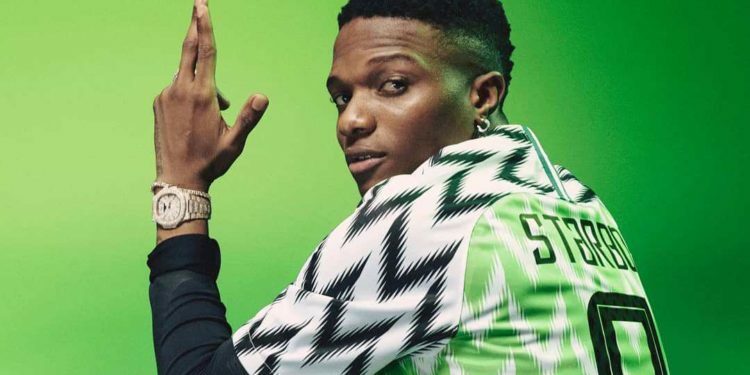 The soco crooner revealed, through his Instagram handle, a yet to be released shirt with “Naija Super Eagles” and “wizkid” designed in a circular fashion on it. 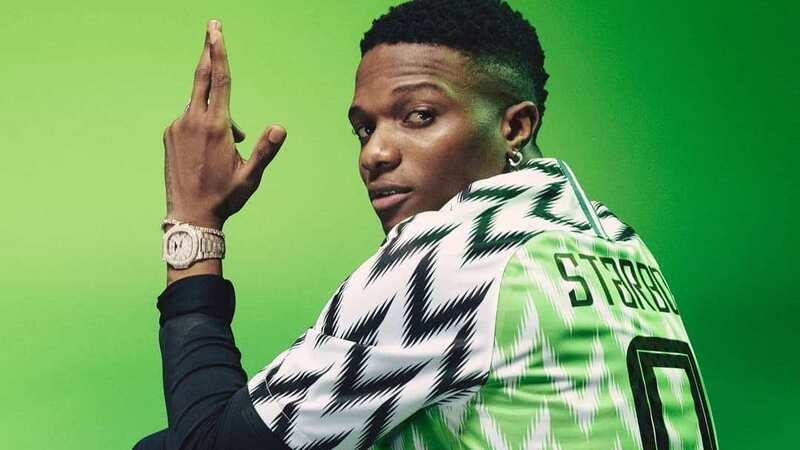 According to the post, Wizkid himself designed the shirt in collaboration with Nike. 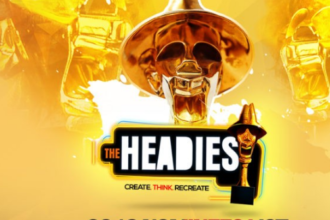 Wizkid wrote: ????? @nike x #Starboy soon come! Design by me and Gang? ?